Sandy Schuman is president of Executive Decision Services LLC, a consulting firm in Albany, New York, specializing in strategic decision making, collaborative problem solving, consensus building, public involvement, and information management. He is also a research associate at the Center for Policy Research, University at Albany, SUNY. 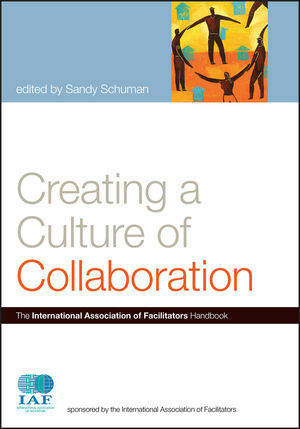 Schuman is the author of numerous articles and book chapters and speaks widely at conferences on facilitation, decision making, conflict resolution, and collaborative systems. 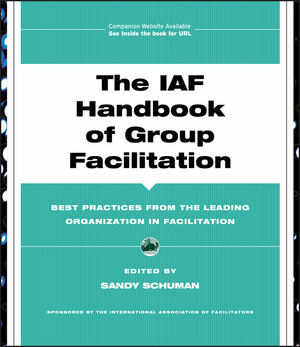 He moderates the Electronic Discussion on Group Facilitation and is the editor of Group Facilitation: A Research and Applications Journal.